A veteran journalist who criticized Saudi Arabia's war on Yemen and imposition of rule on dissenters, Khashoggi visited the Saudi consulate in Istanbul on October 2 for an appointment, to accomplish a bureaucratic task that would let him marry his Turkish fiancee. Khashoggi's 1pm entry into the building was the last publicly recorded sighting of the man, who has seemingly gone missing. Turkish officials believe the journalist was killed inside the consulate, reports Reuters, potentially due to his criticism of the country, an accusation Saudi Arabia denies as "false and baseless, and a product of "malicious leaks and grim rumors." Investigators from both countries are investigating to try and uncover the truth. Two senior Turkish officials advised investigators are interested in data stemming from a black Apple Watch worn by Khashoggi as he entered the building. According to the officials, the Apple Watch was connected to an iPhone left outside the consulate, and could provide some details of his movements and activities inside. "We have determined that it was on him when he walked into the consulate," one official advised. "Intelligence services, the prosecutor's office, and a technology team are working on this. Turkey does not have the watch so we are trying to do it through connected devices." 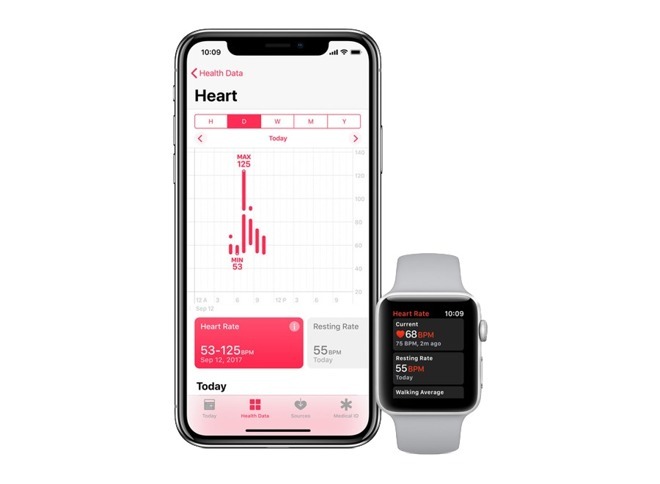 It is possible that the Apple Watch could provide data on the user's heart rate and activity while in the building, and potentially even a location, though it depends on a number of factors. For example, the model of Apple Watch will define what kind of data could be shared, as well as whether it was able to get a connection to the iPhone to synchronize. It also depends on how long the Apple Watch was in Khashoggi's possession, as it could have been removed, damaged, or even destroyed. The Apple Watch data is only one of a number of lines of inquiry that is being undertaken, including analysis of security camera recordings, and a group of 15 Saudi men who entered the building at around the same time, flown in to the country a few hours earlier and flown back out later the same day. The data captured by the Apple Watch and other fitness trackers have been valuable to other criminal investigations. Data from an Apple Watch helped solve a murder from 2016, with heart rate measurements from the victim's wearable device revealing the time of the victim's death, which led to the arrest of a family member. Health app data has also played a vital role during a German trial in January. During a period the suspect was believed to have dragged a body to a river embankment and climbed back up, the Apple Watch recorded it as "climbing stairs," a result that was successfully duplicated by police in a reenactment.